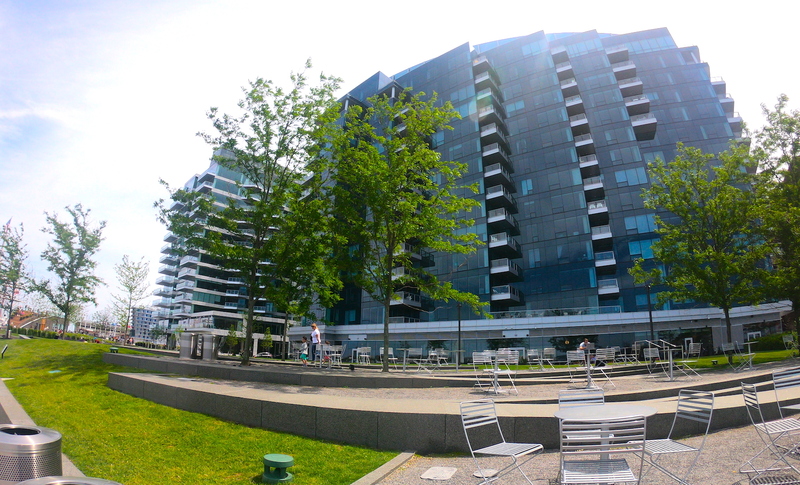 Ever wondered what that building along Harbor Walk in Boston Seaport is all about? Sure you have. So has every other tourist who has visited Seaport in the past few months. The building is called “Twenty Two Liberty” and is part of Seaport’s newest residential development boom. Check out the details on 22 Liberty condos.